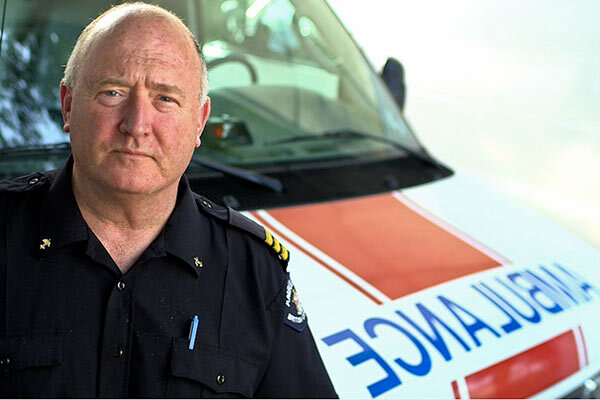 Paramedics are highly trained and capable medical professionals who are more than capable of providing a range of first responder care, and yet under current law they are only paid for driving patients to the hospitals. These ambulance rides and hospital stays are often unnecessary and can be very expensive, creating an undue financial burden on the State of Connecticut and the patients themselves. I recently led Senate passage of a bill seeks to fix this problem by implementing a community paramedicine model. Community paramedicine is a new and emerging model of community-based care that allows EMTs and paramedics to operate in expanded roles outside their traditional emergency response and transportation functions. Community paramedics can provide needed primary care services and allow unnecessary overuse of emergency room visits for patients who do not require costly ambulance transportation to an acute care hospital, especially frequent 911 callers living in underserved areas. Recent studies have also shown that these professionals can also perform post-discharge follow-up visits and other health care assessments. Private health insurers are already compensating EMTs for home visits in many parts of the country. Many fully staffed EMT services in our state are underutilized and have frequent time gaps in between emergency calls. At the same time, many patients do not need to travel to the hospital to receive needed care. With the costs of healthcare rising dramatically, and recognizing the huge sums that Connecticut's Medicaid plan pays for unnecessary ambulance transport, community paramedicine may be just the thing we need to improve the quality and speed of care while cutting costs. 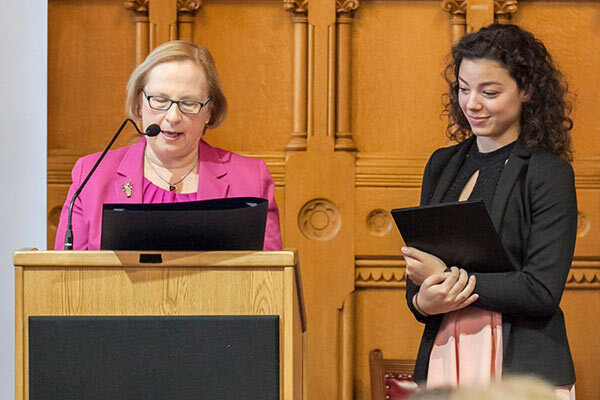 Comcast recently awarded $53,000 in scholarships for the 2017-18 school year to Connecticut students as part of its annual Leaders and Achievers Scholarship Program. The program, funded by the Comcast Foundation, recognizes the best and brightest high school seniors for their community service, academic performance and leadership skills. The 44 recipients from Connecticut each received $1,000 scholarships. Kara Boninsegna, a student at Berlin High School and Spencer Buzdon, a student at Farmington High School, were each awarded a scholarship. Natasha Marrero, a resident of New Britain and student at New Britain High School, was selected to receive an additional $9,000 Comcast Founders Scholarship--instituted in honor of Ralph J. Roberts, Founder and Chairman Emeritus of Comcast Corporation. Leadership comes in different forms. From hard work in the classroom to active service in the community, these students have demonstrated incredible attributes for all of us to applaud and celebrate. I wish the best of luck to all of these students, and hope to hear more from these incredible young people.